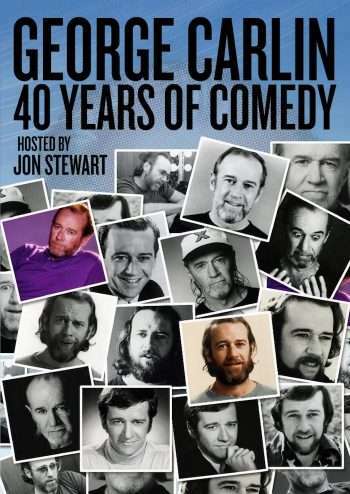 Hitting DVD May 7 via MPI Media Group, George Carlin: 40 Years of Comedy was the comedian’s 10th special for HBO. Broadcast live from the Wheeler Theater (Aspen, Colorado), the program featured a career retrospective that was hosted by Jon Stewart (he also interviewed Carlin in the special). Though Carlin would also have a film career with such films as Bill & Ted’s Excellent Adventure, Bill & Ted’s Bogus Journey, and Dogma (director Kevin Smith was a huge fan of Carlin’s work), stand-up comedy was his creative bread and butter. The special featured three new pieces from Carlin (“Advertising,” “Pets,” and “American Bulls**t”). Also included are archival clips from the first four decades of Carlin’s career. 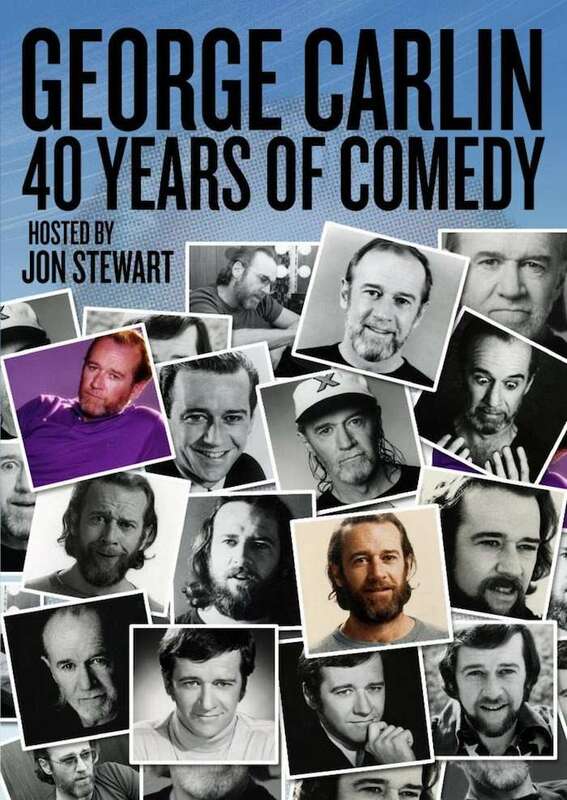 What was your favorite George Carlin special or comedic bit? Or were you mainly a fan of his movies who still hasn’t checked out his stand-up? Feel free to comment below!